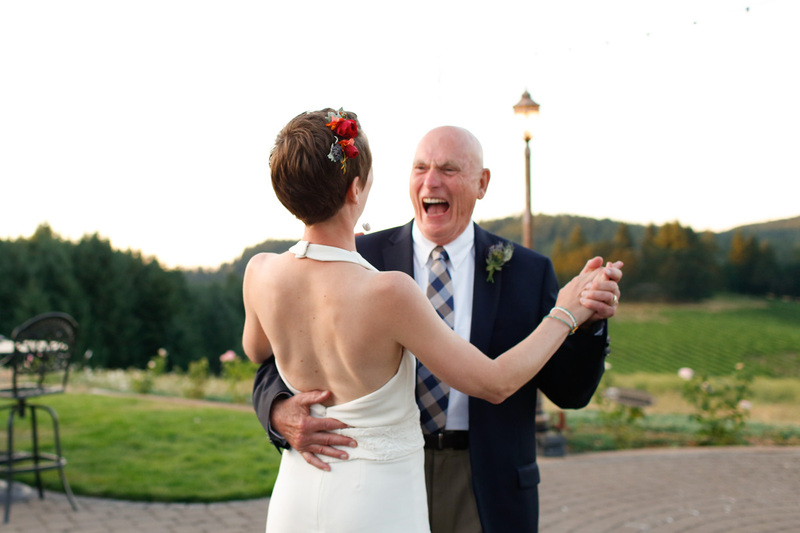 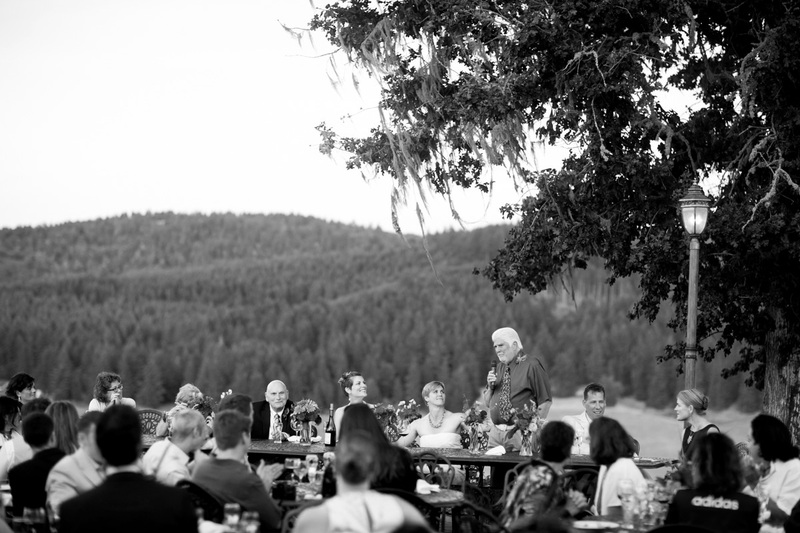 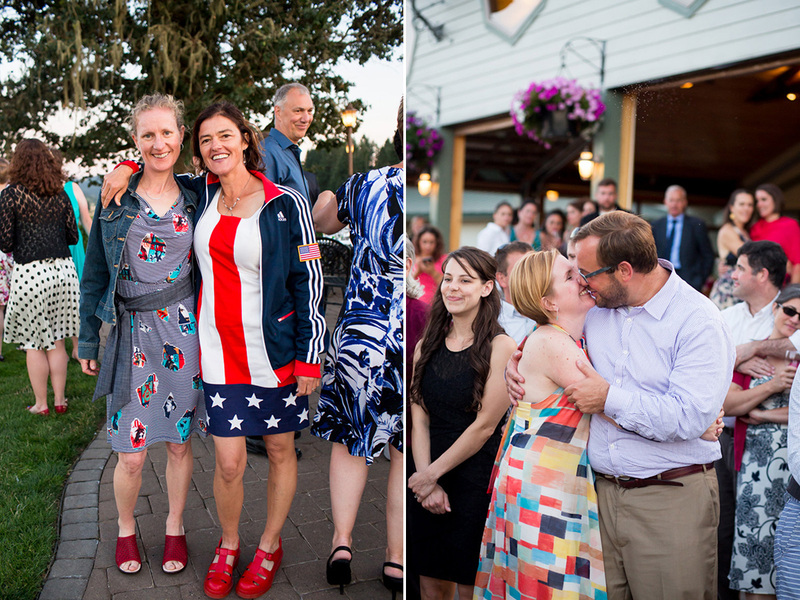 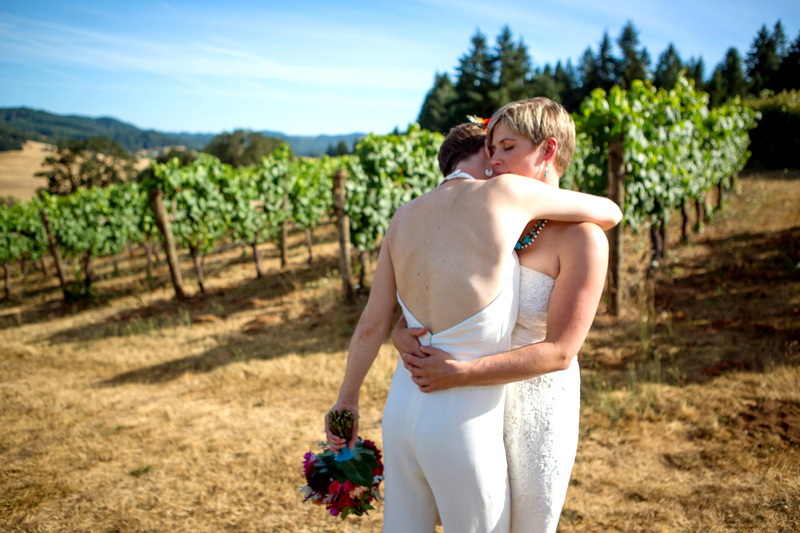 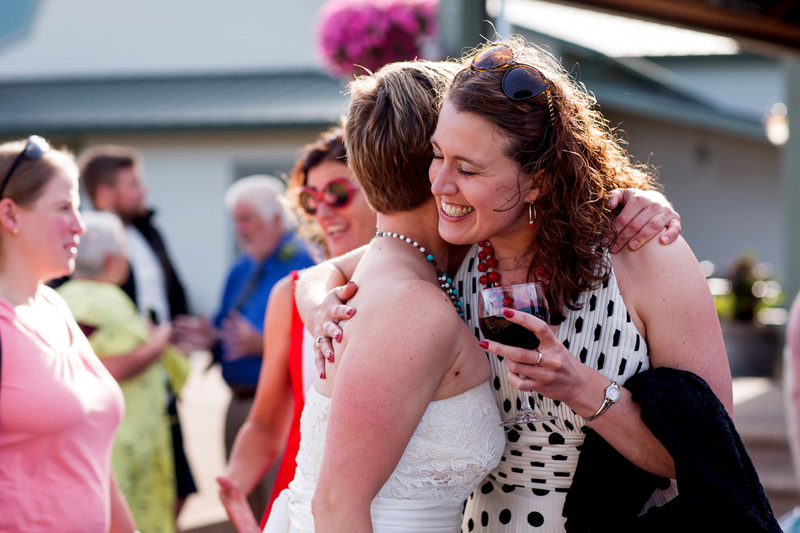 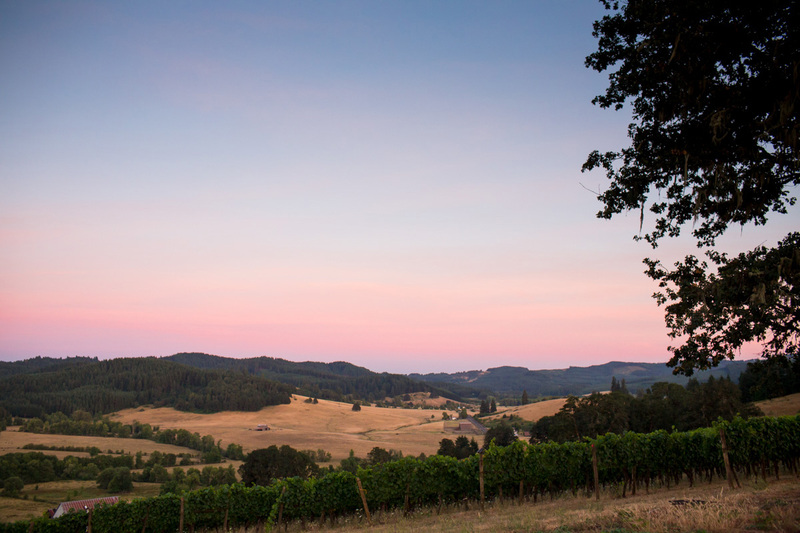 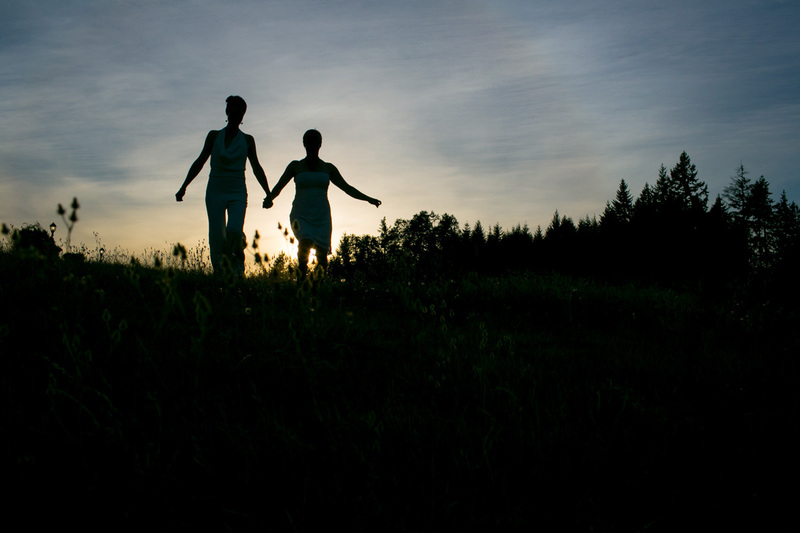 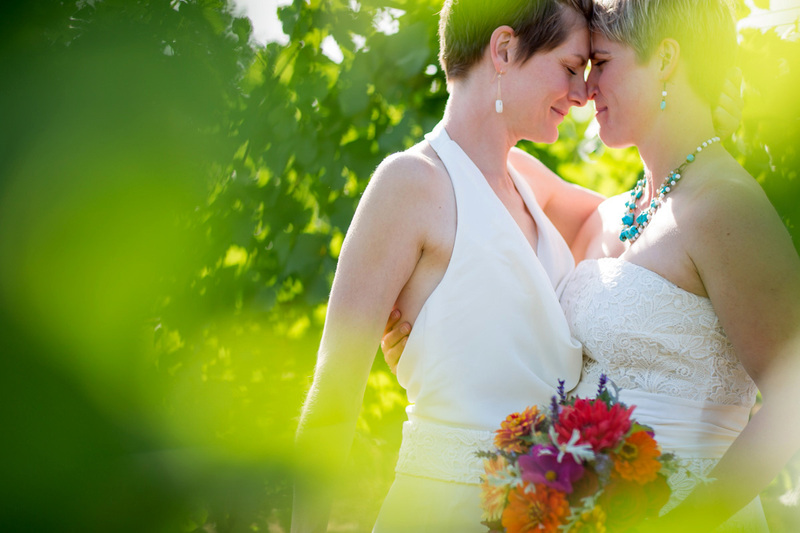 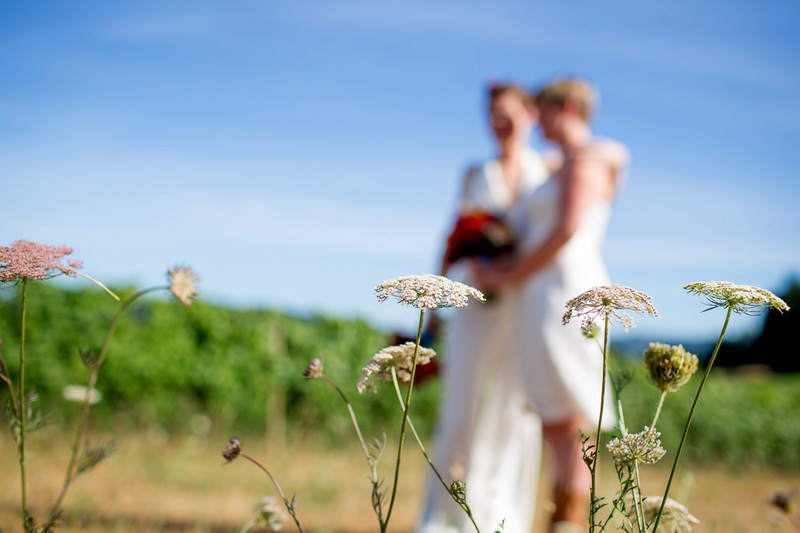 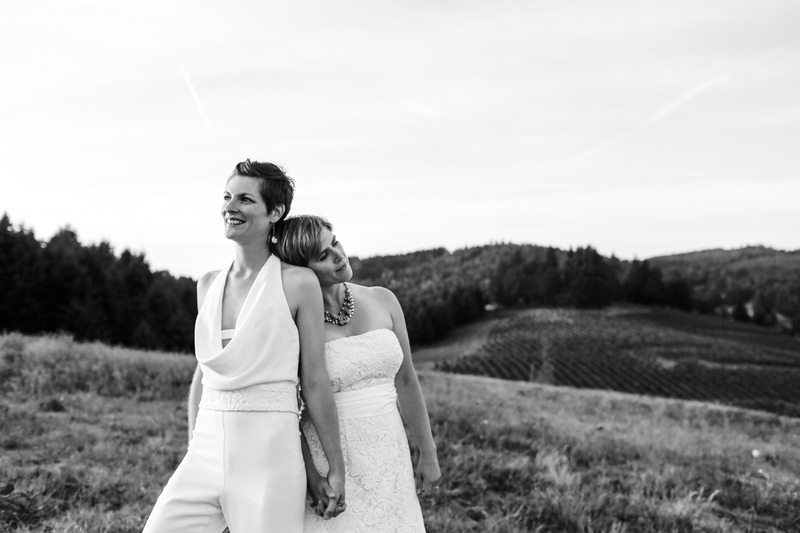 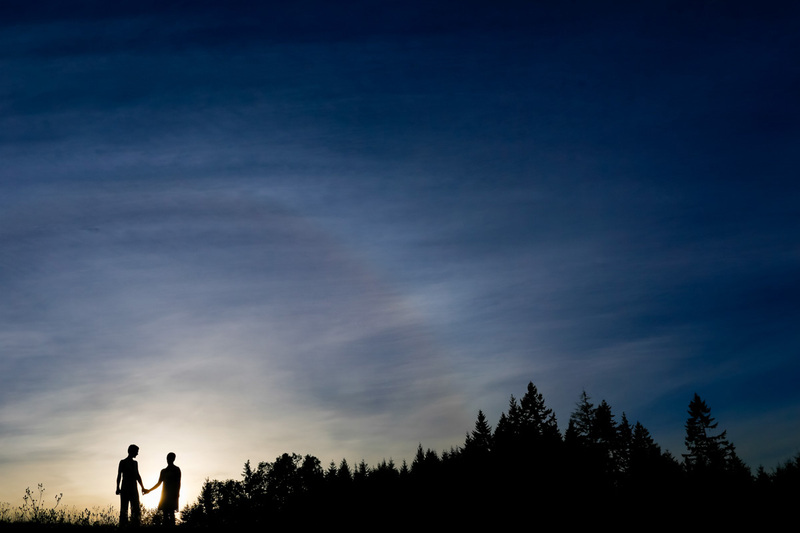 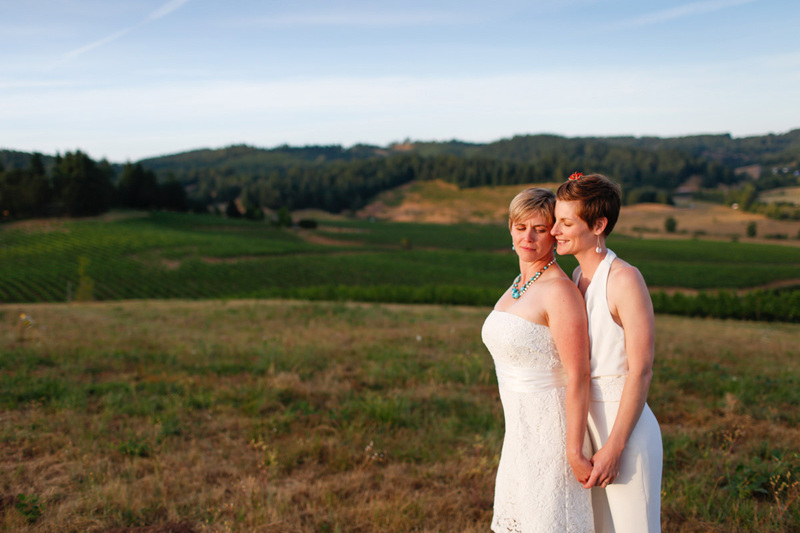 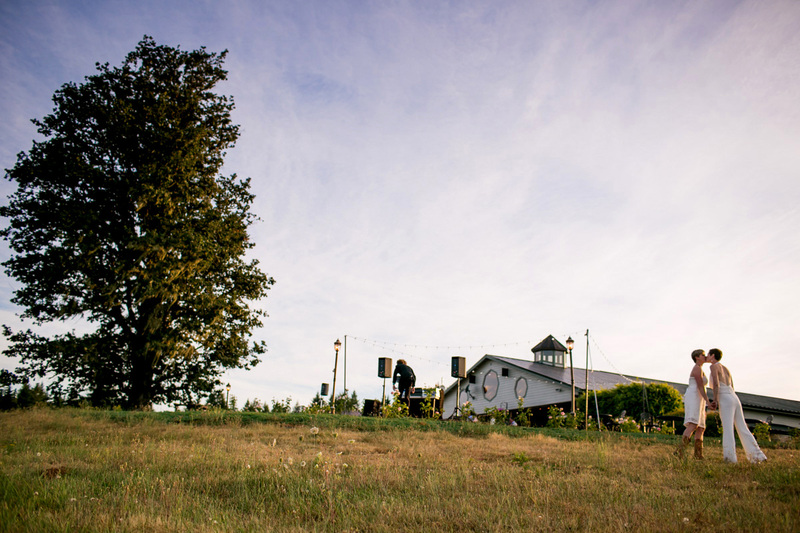 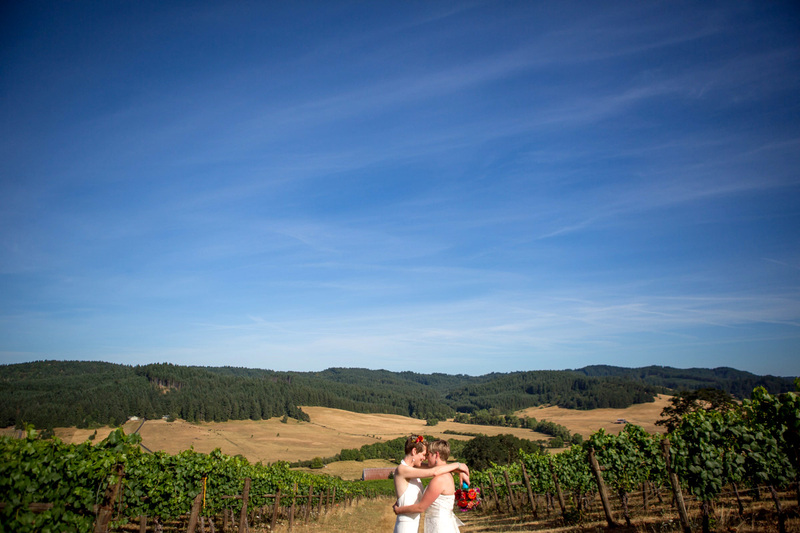 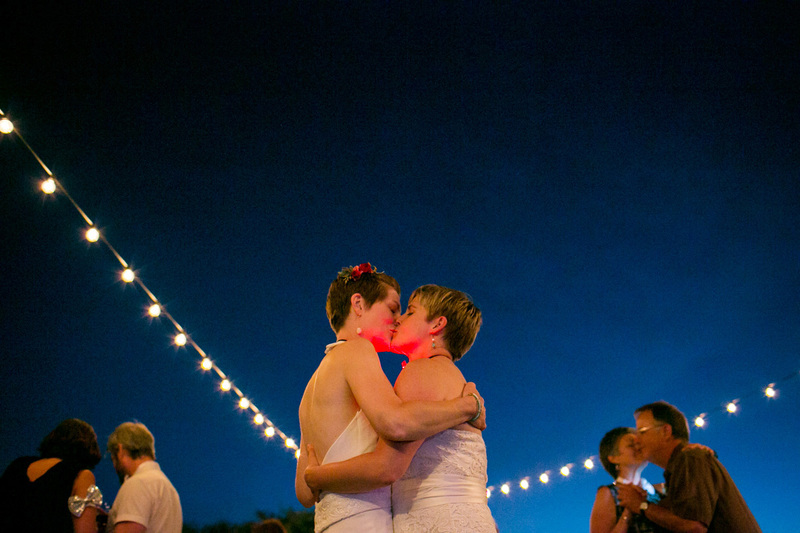 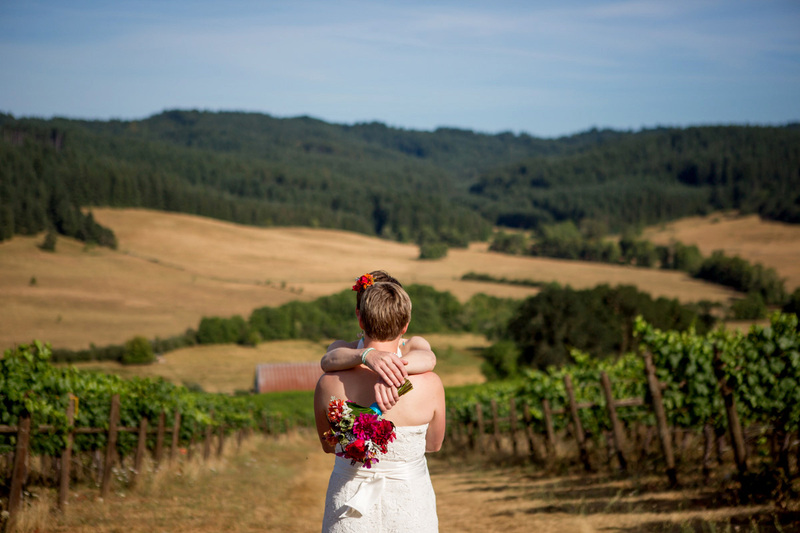 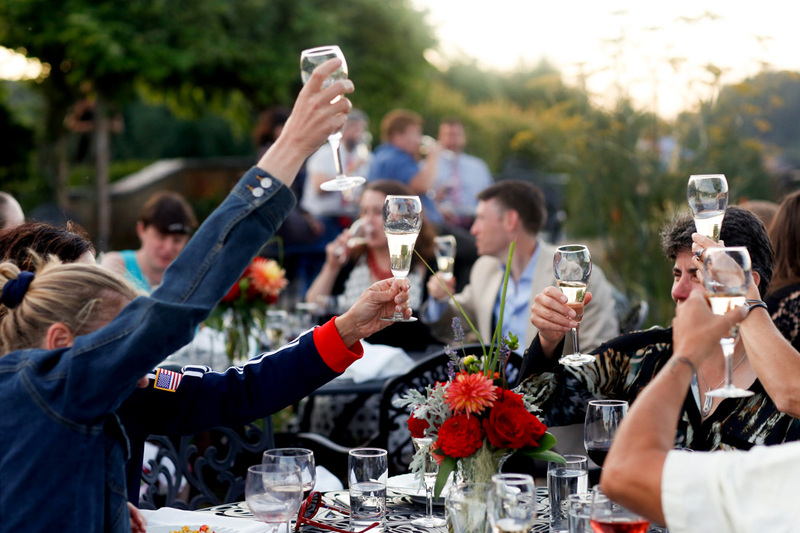 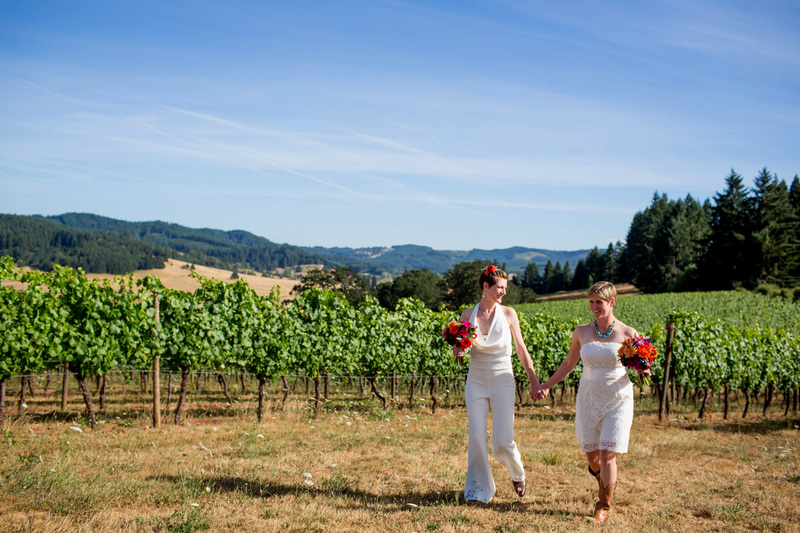 On a warm Thursday evening in July, 100 of Gloria and Maggie’s nearest and dearest family and friends gathered at Sweetcheeks Winery beneath a giant oak tree in the gorgeous Willamette wine country near Eugene, Oregon to celebrate love. 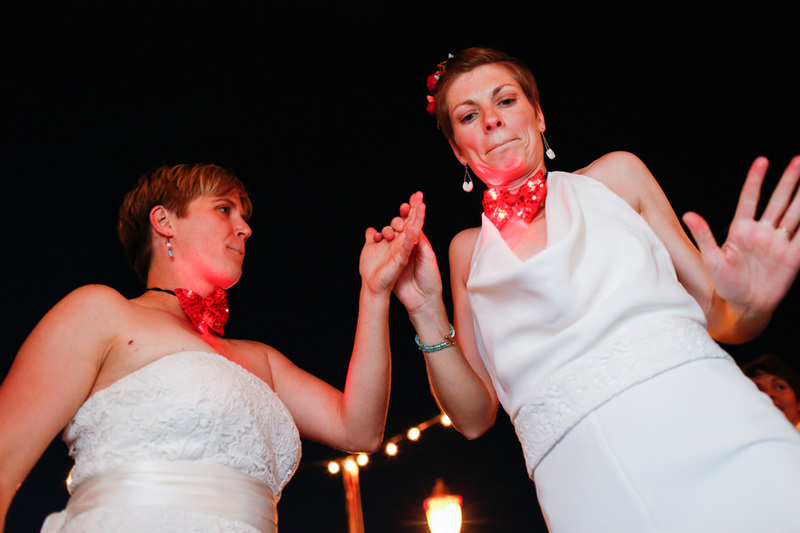 And Oh how Glo and Maggie’s love was celebrated!!! 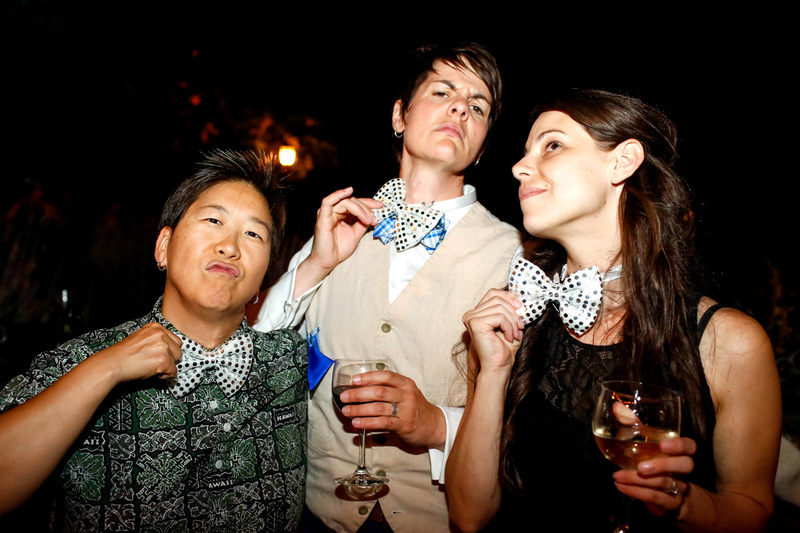 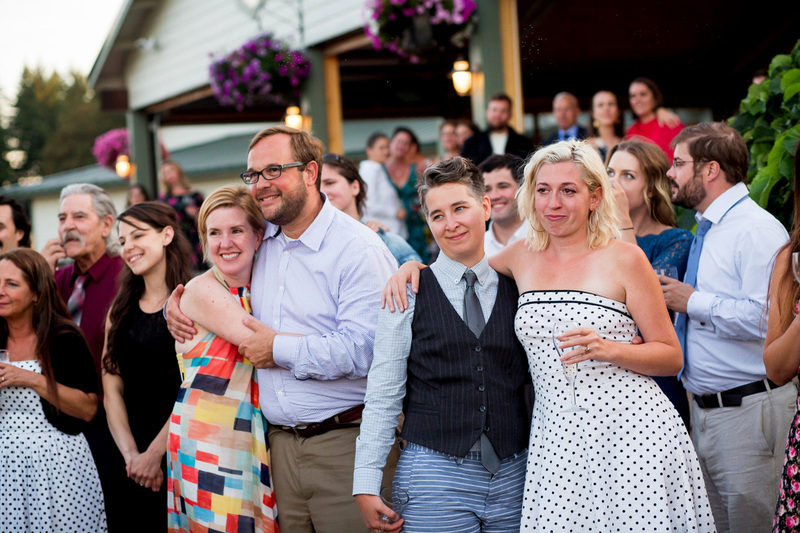 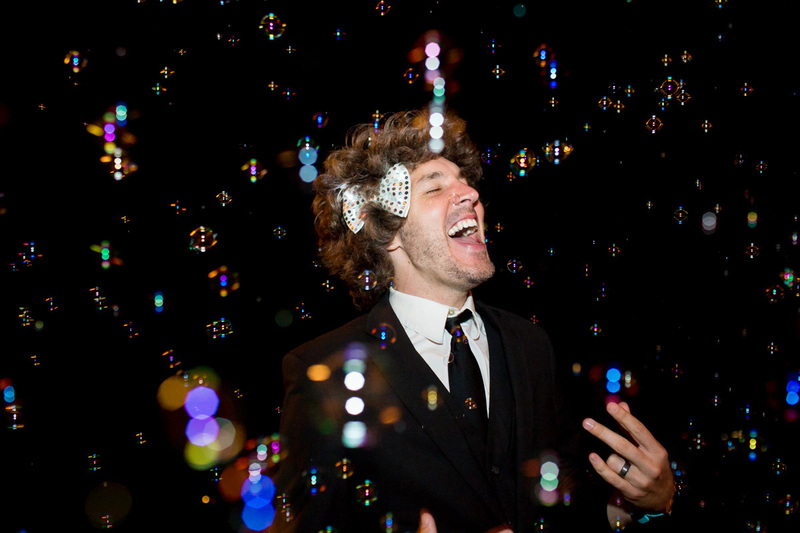 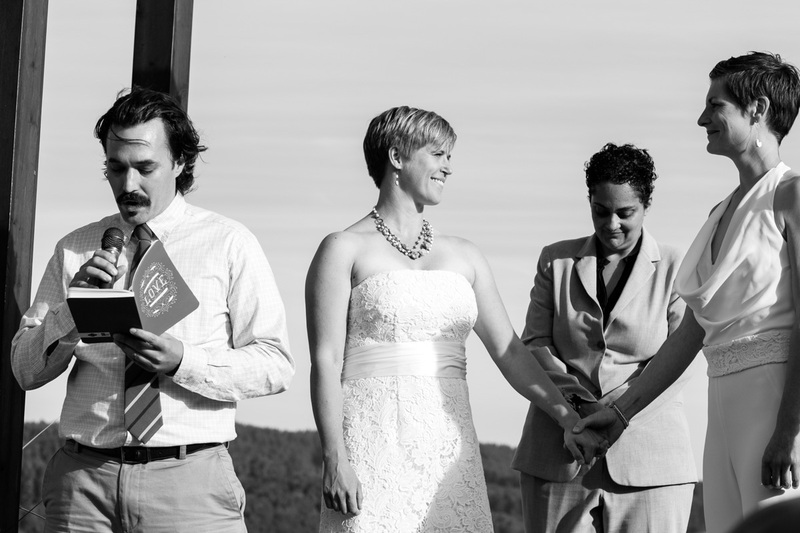 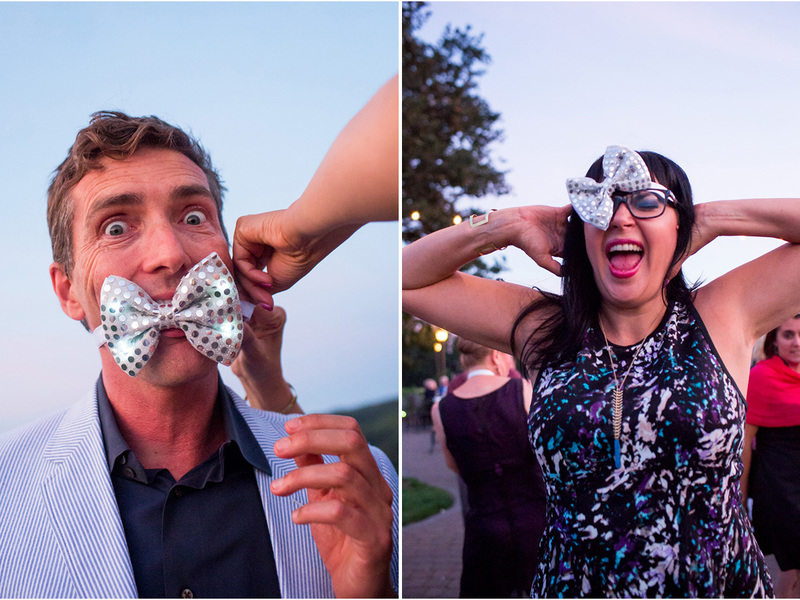 With lots of laughter, readings from the most recent Supreme Court Ruling for united marriage equality, light up bowties, a bubble machine and so much love… this was one of those weddings that I’ll never forget. 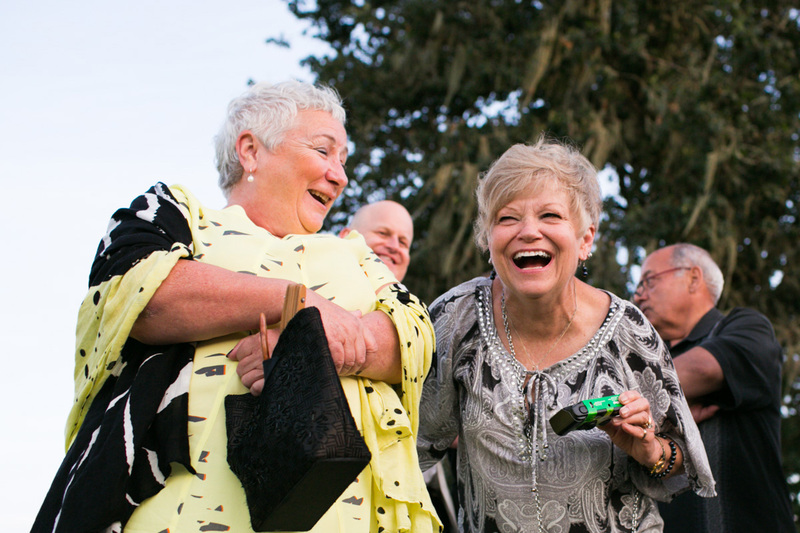 I made new friends and I felt like family. 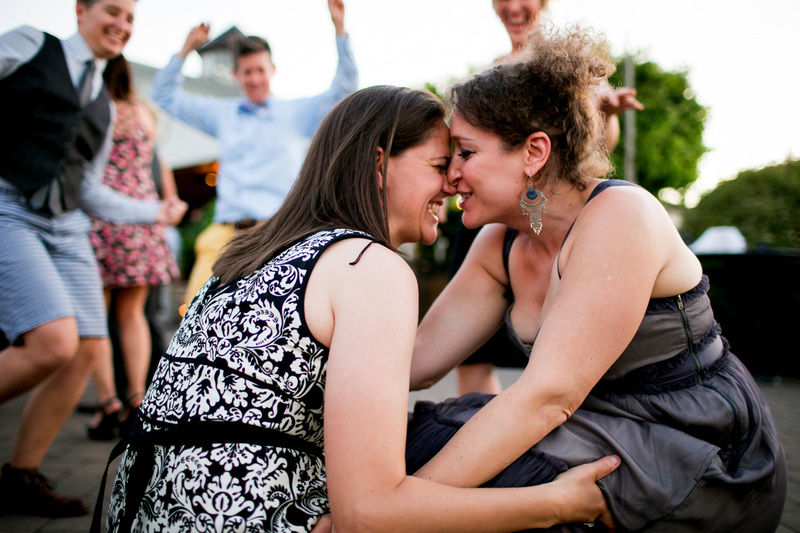 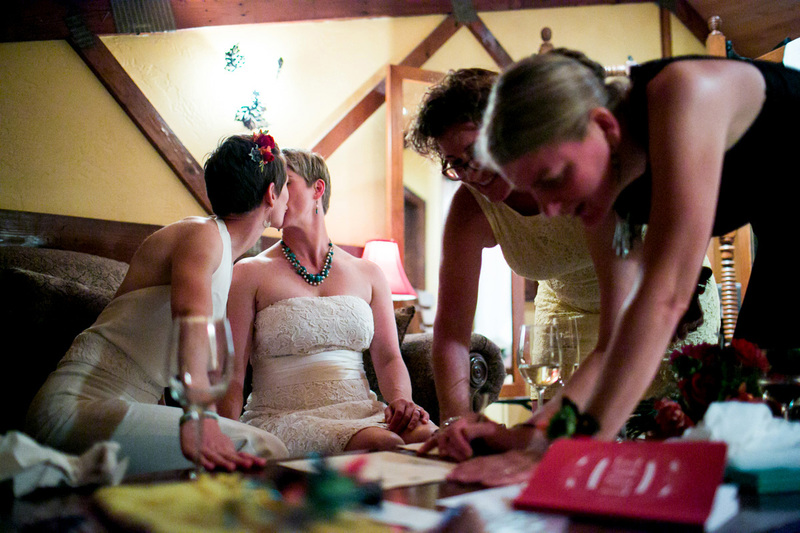 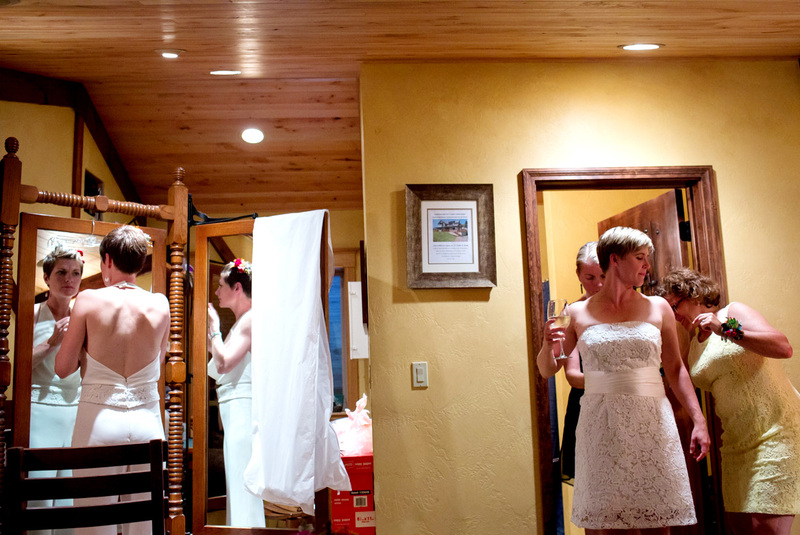 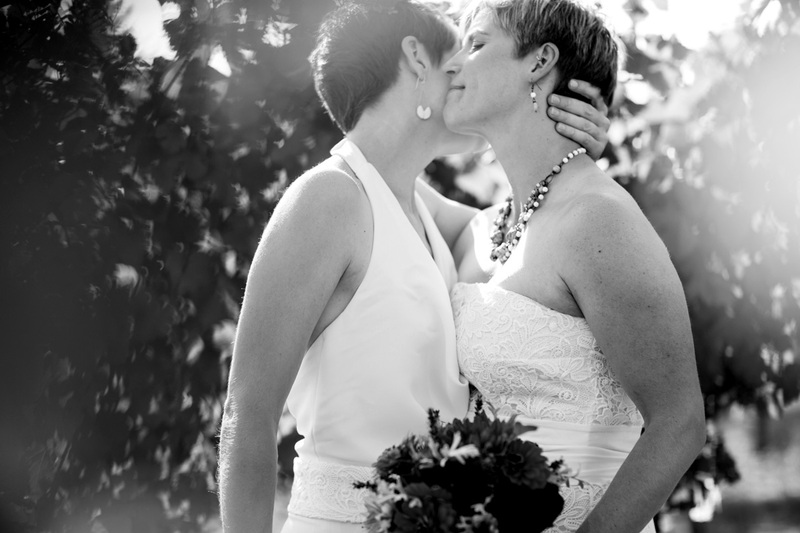 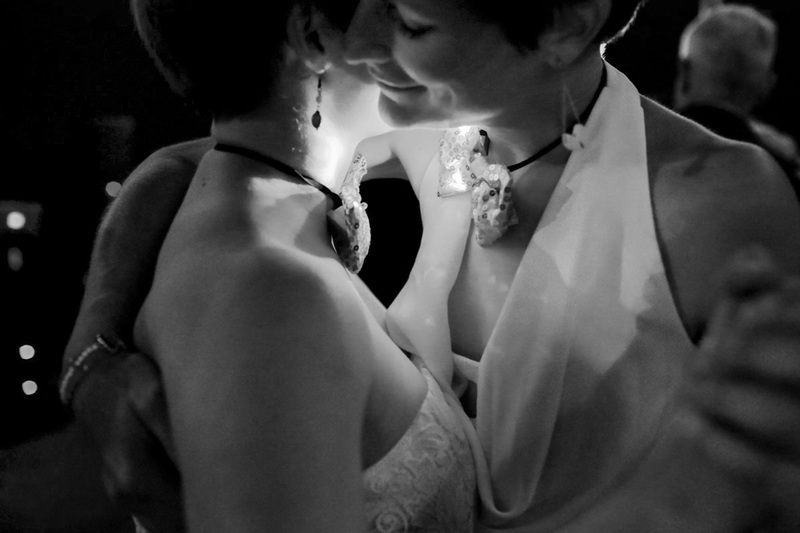 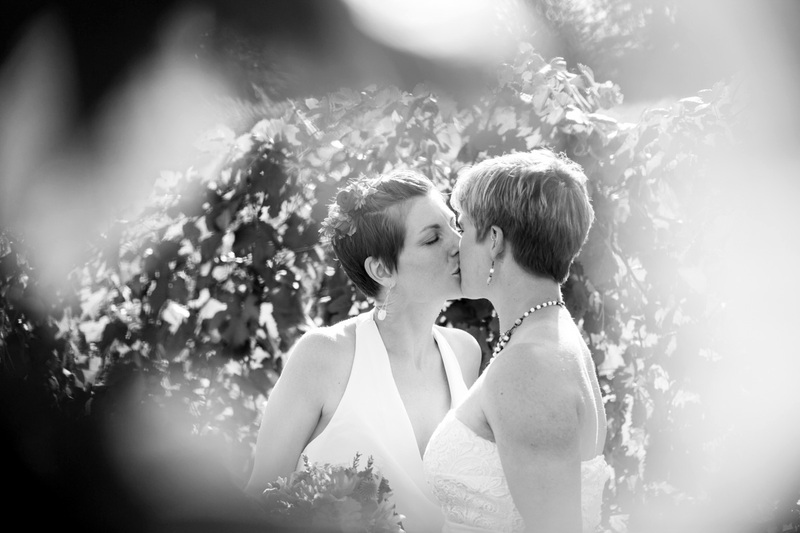 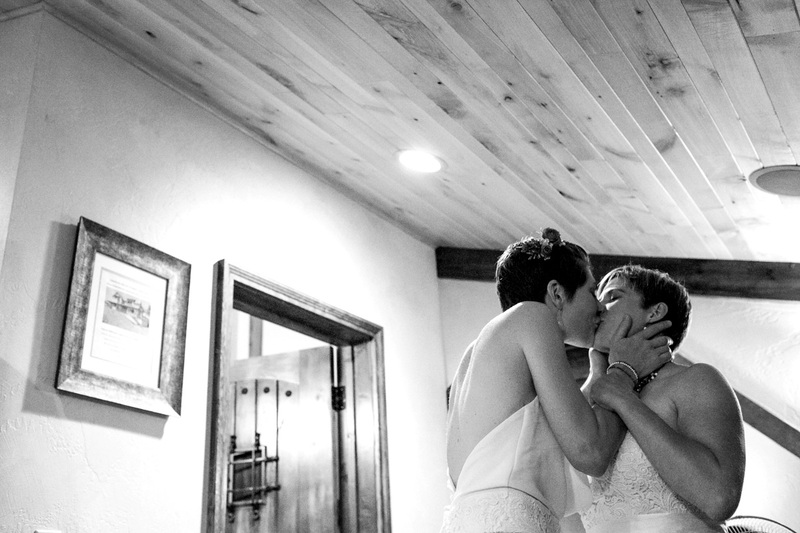 Thank you Glo and Maggie, you two are amazing and I was honored to document your truly remarkable wedding.